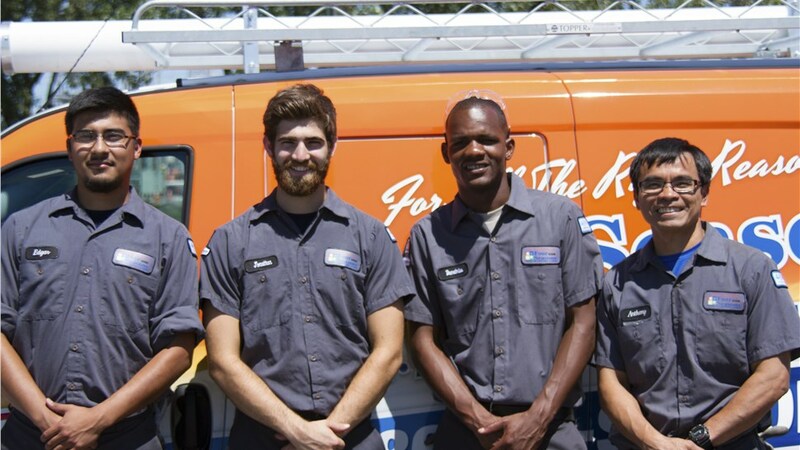 Our same-day repairs means you never have to go long without AC! 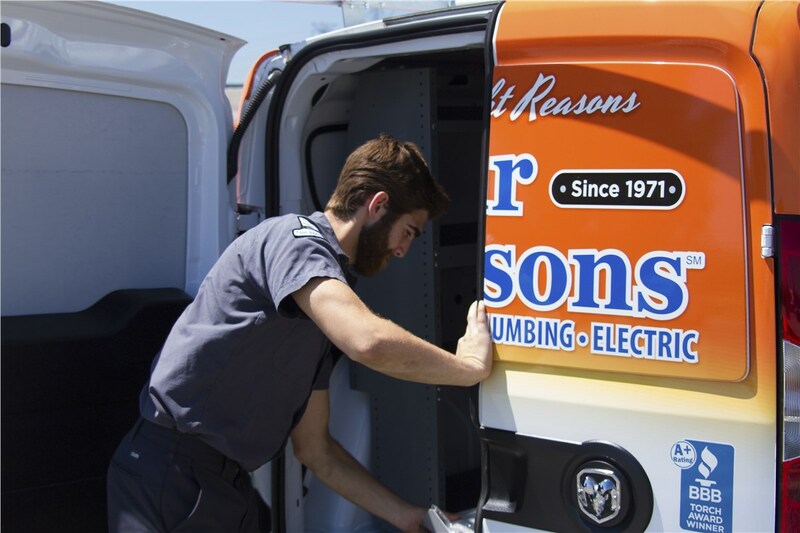 When summer rolls around, it should be a season filled with excitement, fun, and outdoor activities, not a time you dread because of the heat. 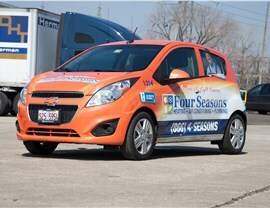 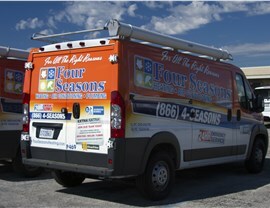 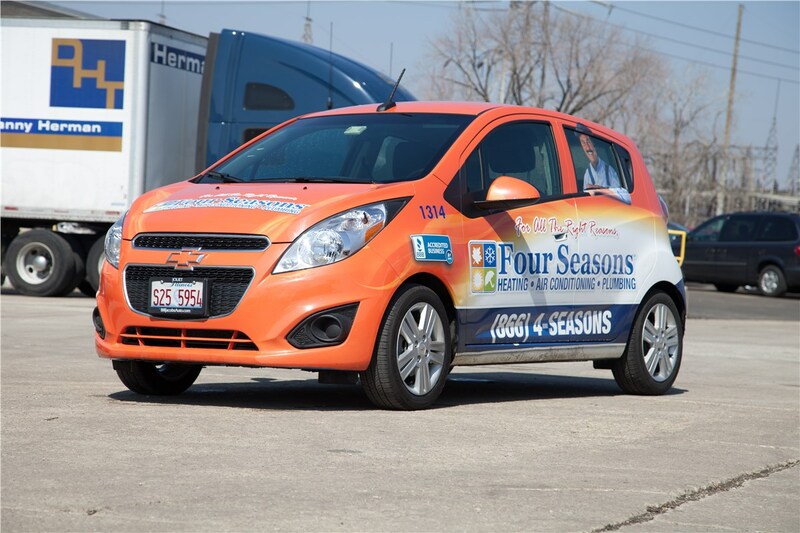 Call in the experts at Four Seasons Heating and Air Conditioning for your Bolingbrook AC repair and keep a comfortable, happy home, even on the hottest days of summer. 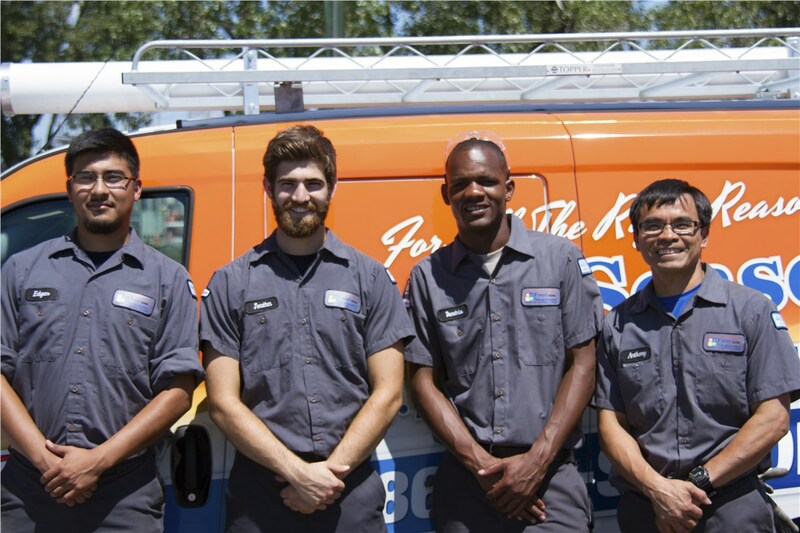 Our repair services are fast and affordable, so you can get back to enjoying the best parts of summer— without the uncomfortable heat. 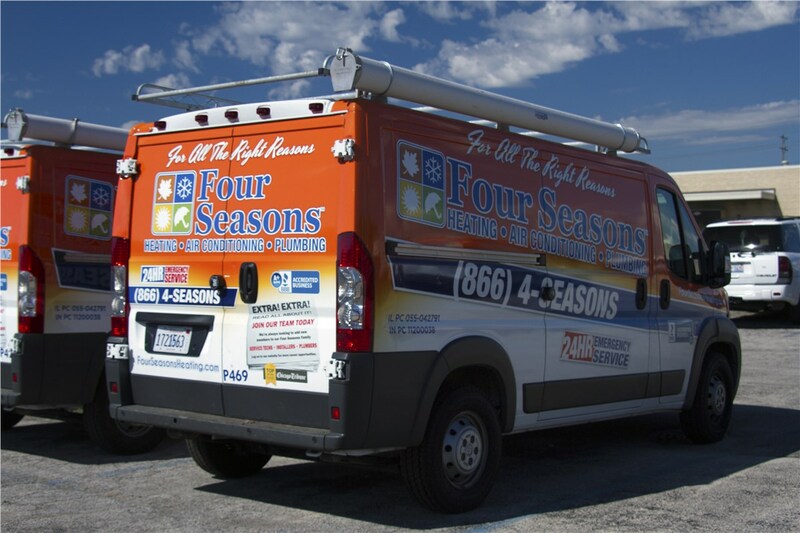 This summer, don’t suffer in the heat—call Four Seasons Heating and Air Conditioning anytime of the day or night and get your Bolingbrook AC repaired quickly and professionally. 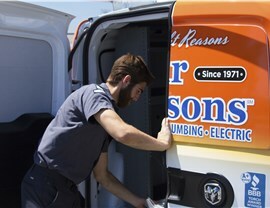 Simply fill out our online form for a free consultation, or call us today to request your repair service!